﻿ aniaml traps manufacturers,aniaml traps exporters,aniaml traps suppliers,aniaml traps OEM service. 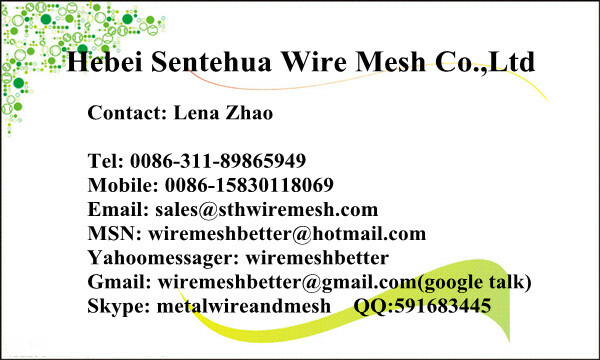 1.Materials :It is made of low-carbon steeel wire or stainless steel wire through cutting, bending,welding.the surface treatment is powder painting,zinc coated. 2.Characteristic:unique design,beautiful exterior,and it can be reduce the damage degree when they are arrested. 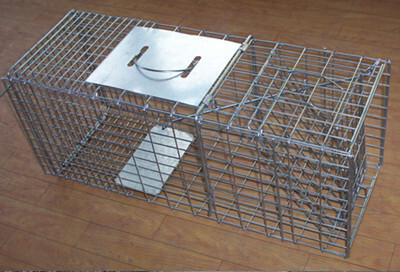 3.Application: It can be used as dog cages,bird cages,rat cages,hamster cages and so on.